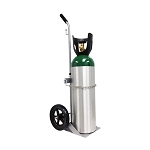 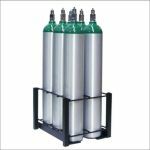 All TuffCarts are designed to easily transport multiple medical cylinders. 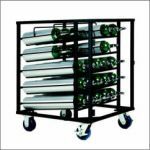 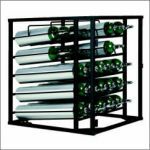 The carts provide individual cylinder spacing, positive cylinder placement, and they distribute weight evenly for easy handling on stairs or uneven surfaces. 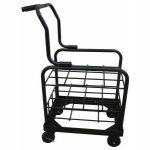 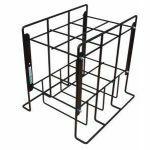 All carts are powder coated black and are constructed from angle iron and steel round bar to ensure greater durability and strength. 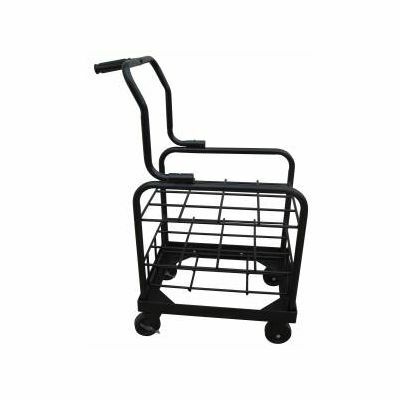 All carts include 2 locking swivel casters and 2 locking fixed casters for smooth and safe transport .